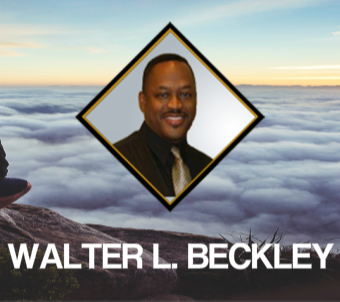 With over 29 years as a holistic health and healing pratitioner and teacher of the mind, body and spiritual path of awakening Walter Beckley is a author, teacher, professional life enhancement coach, and energetic healer. He is also the founder of the Radiant Solutions and the School of Radiant Living. Walter’s desire to share his love and zest for life led him down a path to helping others unfold, connect, experience and develop their inner source of power. In essence, he helps people find their Sweet Spot in life and how to develop the power of love and light in their life. He enjoys working with and assisting others not only on the physical, mental, emotional and energetic spiritual levels, but also working within the ancestral and psychic realms as well. He is a dynamic, powerful and inspirational speaker, healer, teacher, writer, and teacher’s advisor. Walter’s work is designed to bring vibrant balance and clarity to all aspects of life, and combines the best of many different healing modalities. Walter was born and raised in Joliet, Illinois a suburb of Chicago. He has traveled throughout various parts of India, Thailand, Mexico, Brazil, and the Caribbean. While maintaining lucrative careers as a Professional Real Estate Investor and operating an audio/video recording studio, Walter became an avid student of the mind, body, energy and spiritual connection. And many other physical, emotional, Mental energetic methods for overcoming challenges in life! Join my newsletter now and get instant access to all our strategies, insights, and exactly how we do what we do... Get Started Now! 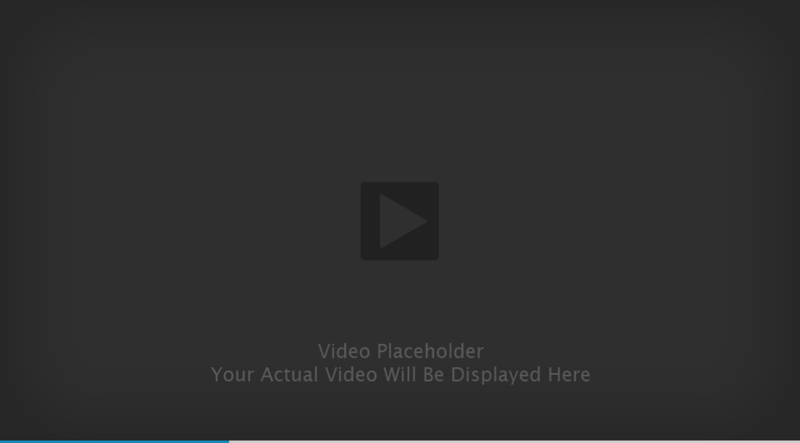 Join My Email List Click HereClick This Button To Join Today!